i big, fluffy heart love advent calendars. christmas is my favorite time of the year and, ever since i was little, i loved counting down until the big day. the options of advent calendars for kiddos are endless (my boys have these awesome lego ones this year) but, did you know there were also awesome grown-up advent calendars, too!? 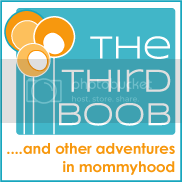 who says kids get to have all the fun?! ciaté's mini mani month is the ultimate holiday beauty haul, packed with 17 mini paint pot polishes, three mini nail treatments to pamper nails for longer lasting manis and two decorative nail toppers to put you in the party mood! you'll also find ciaté's mini crystal nail file plus a full-size paint pot in an exclusive shade. shape, treat, paint and create endless nail looks—this mani-filled month is ciaté's favorite time of the year! a starbucks advent calendar?! need i say more? 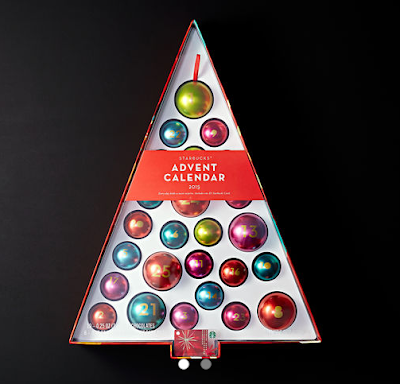 a tree and ornament advent calendar with 25 reusable tin ornaments containing sweet treats. includes one $5 starbucks card.